Considering a stopover in Rocky Hills? There are just 3 accommodations options within 5 kilometres of the centre of town. Stay pretty close to all the action at the Hamptons on the Bay and Rocky Hills Retreat. 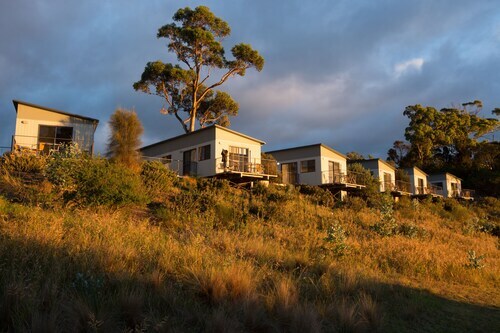 For some alternatives, try the Saffire Freycinet and the Swansea Cottages & Motel Suites. They are 25 kilometres and 12 kilometres respectively from the center. 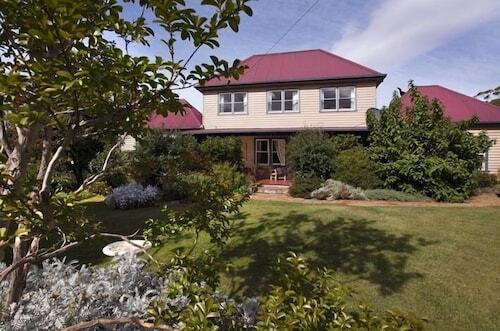 Some more alternatives are the Swansea Beach Chalets, 12 kilometres away, and the Meredith House, 12 kilometres. The close by localities of Swansea and Jubilee Beach are worth exploring. Swansea is 12 kilometres to the northeast of Rocky Hills, while Jubilee Beach is 12 kilometres to the northeast. Hotels and apartments in Swansea include the Redcliffe House and Swansea Motor Inn. The Piermont Retreat and Wagners Cottages are some of the choices in Jubilee Beach. Aussies are famous for their love of sport, so why not visit Tasmanian Hockey Centre? Tasmanian Hockey Centre is positioned to the southwest of Rocky Hills. Sleep right near the action at the Islington Hotel or The Henry Jones Art Hotel. Hobart International Airport is the most logical airport, and can be found 80 kilometres away from the centre of Rocky Hills. 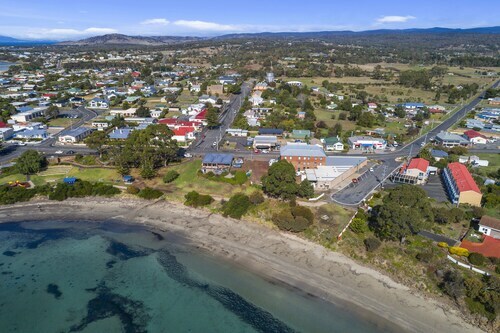 Conveniently located hotels on Wotif are the Travelodge Hotel Hobart Airport and the Hobart Airport Tourist Park. How Much is a Hotel Room in Rocky Hills? Hotels in Rocky Hills start at AU$272 per night. Prices and availability subject to change. Additional terms may apply. Friendly helpful staff, beautiful location.A base to travel around the coast. The property was nice and clean. Could have had a few extra powerpoints at more accessible locations. Lovely owner. Feel safe. Very clean. Quiet. Highly recommend.